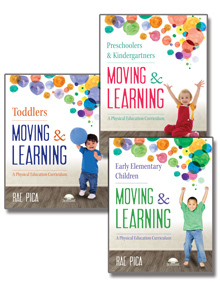 Promote children's learning, improve their functional skills, and encourage interaction in your classroom with 200 Essential Preschool Activities. 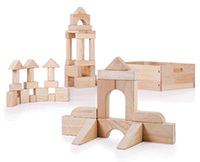 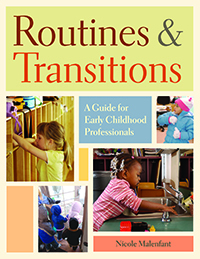 Use these adaptable, open-ended, developmentally appropriate preschool activities and strategies to complement and enhance your early childhood program's core curriculum. 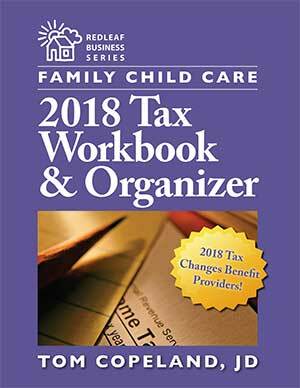 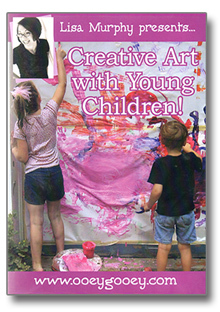 You will find ideas for creative centers, learning games, group lessons, arts and crafts, and classroom structure, as well as suggestions to involve families in children's early learning. 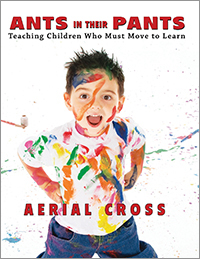 Julienne M. Olson teaches early childhood special education for the Rural Cass County Special Education unit. 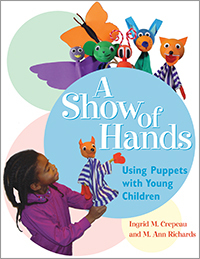 She graduated from Minnesota State University—Moorhead in 1995 with degrees in early childhood special education and intellectual disabilities. 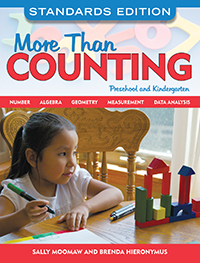 Julienne has been teaching early childhood special education at Central Cass Public School in Casselton, North Dakota, for the past 16 more..
Julienne Olson has many years of experience working with preschool children. 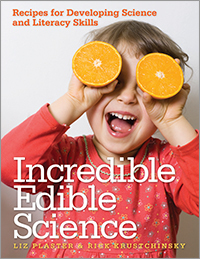 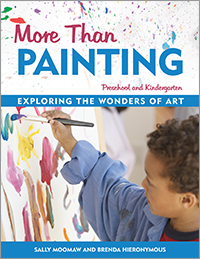 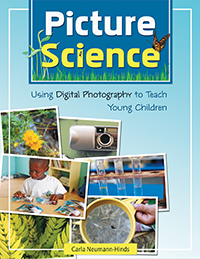 The information in this book will provide an excellent variety of activities to supplement your research-based preschool curriculum." 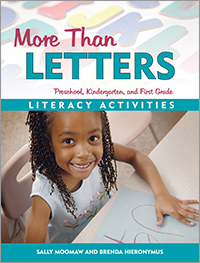 The author is a talented teacher who loves to engage and connect with children in her classroom. 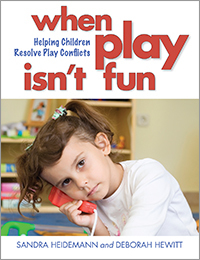 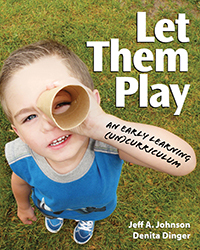 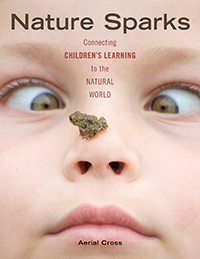 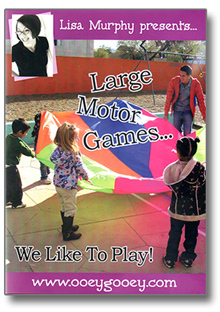 This book is written in a way that teachers can learn how to teach through play. 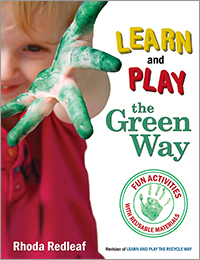 The author shows how one activity can be used to teach many different skills through fun and enjoyable activities. 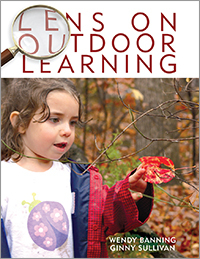 You will find that most activities only require what is already in your classroom. 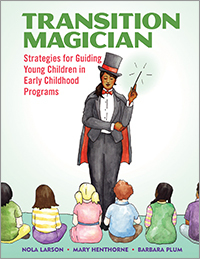 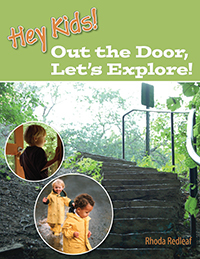 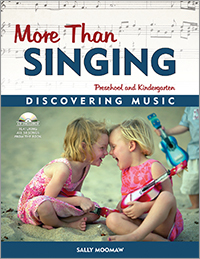 This book is skillfully created and an invaluable guide to working with the young child. 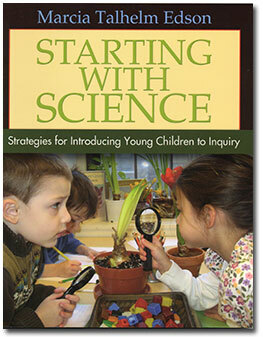 As her co-worker, I have seen, again and again, successful academic learning using these activities. 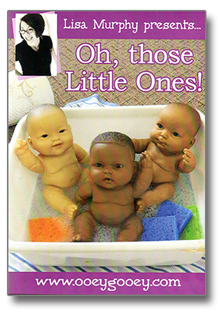 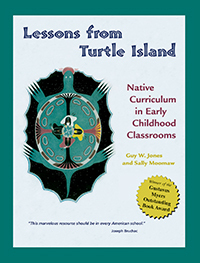 A must-have for all early childhood teachers! 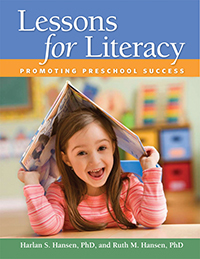 200 Essential Preschool Activities hits the mark in regards to quality, intentional, and developmentally appropriate experiences for young children. 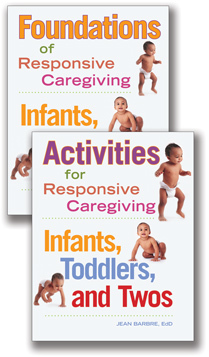 Each activity addresses a developmental domain along with a "What Are Children Learning?" 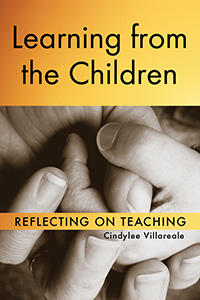 section which supports and reminds us of the importance of purposeful teaching. 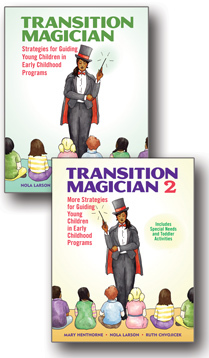 In addition, most activities include "Adaptation and Enhancement Ideas" which are crucial when addressing the varied learning styles of all children. 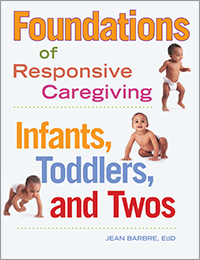 All of the developmental domains of early childhood are addressed in this book, supporting the development of children in their impressionable early years of learning. 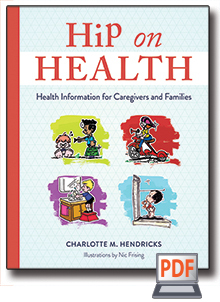 I especially appreciate the chapter addressing family involvement both at home and within the school environment. 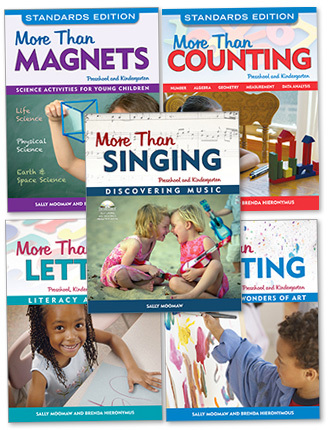 Ms. Olson embraces the importance of home and school collaboration in these sections and impresses its importance to the essential development of the whole child." 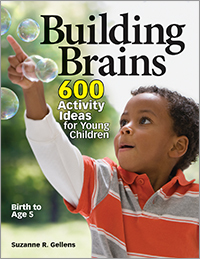 Olson, who teaches early childhood special education, offers 200 activities meant to help young children be creative, learn new skills, and build relationships with their peers. 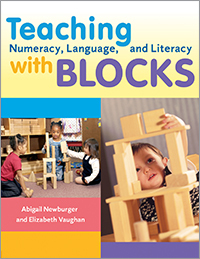 She provides students and new teachers in early childhood or early childhood special education with activities meant to be the basis for lesson planning. 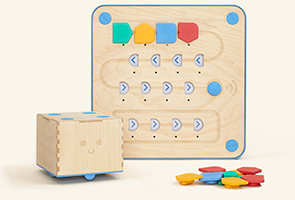 They relate to classroom structure, creative centers, group lessons, arts and crafts, learning games, and family involvement, and detail materials lists, setup, children's actions, what they are learning, and adaptations and enhancements for various skill levels. 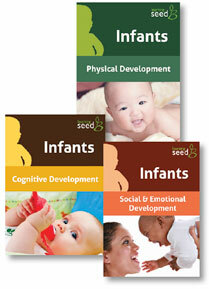 The formative years are the best time to learn more out of life. 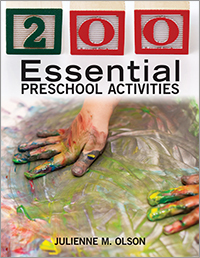 "200 Essential Preschool Activities" is an early childhood education reference guide for preschool teachers who are looking to help their young students get the most they can out of this vital period in education. 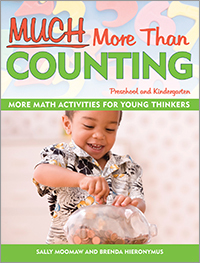 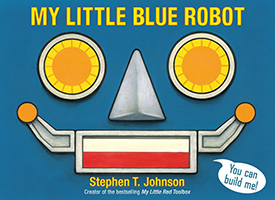 From building important social skills, promoting thinking, arts, crafts, good play, and much more, the book proves to be a must for any rookie teacher who wants to keep the activities flowing. 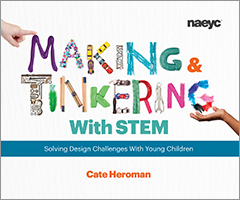 Each entry includes a list of necessary bits and pieces to make it work, instructions, and how to take it further. 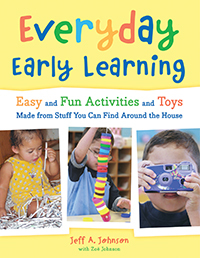 "200 Essential Preschool Activities" is an enthusiastically recommended pick for preschool education reference collections. 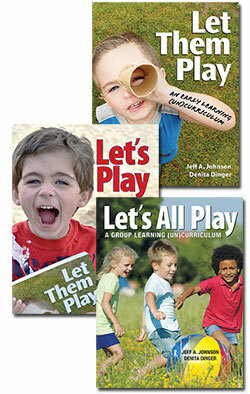 Once again, I have the wonderful opportunity to introduce you to a great resource from Red Leaf Press. 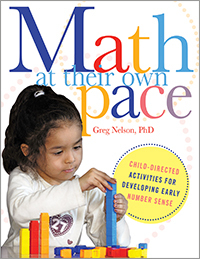 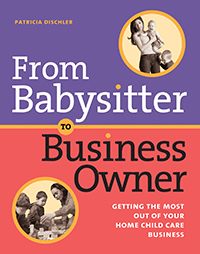 If you work with preschool children, or parent them, this is a book for you! 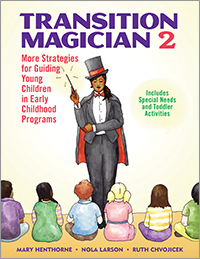 200 Essential Preschool Activities is chalk full of fun, easy to plan/implement activities that will keep children ages three to five busy and learning for hours on end. 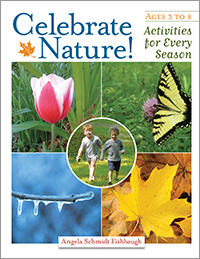 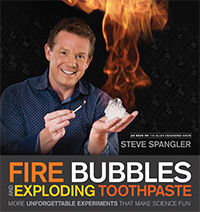 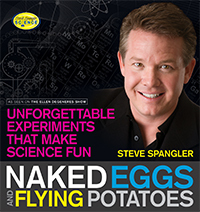 Seriously, I have had a blast doing many of the activities listed in the book. 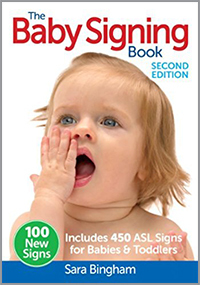 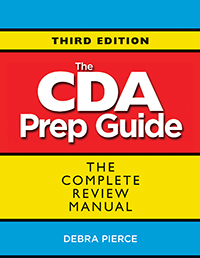 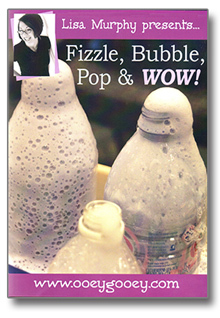 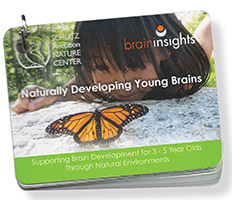 The book is very well organized, with easy to implement, low-cost, fun activities. 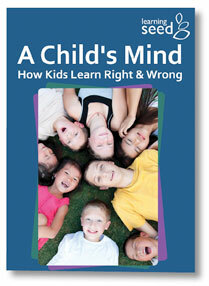 The book is divided into six chapters, which each chapter then giving several activites to build on the topic. 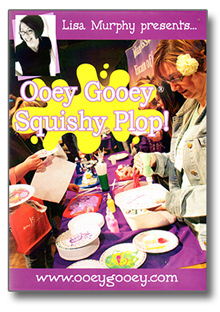 My favorite activies were the Discovery and Sensory Areas, especially  Snow Cookies and Frozen Treasures. 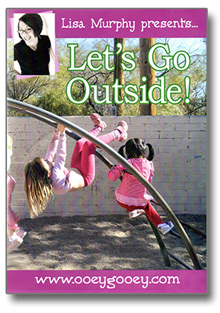 My girls especially enjoyed these, as well as Pizza, Pizza, Pizza from the Dramatic Play Areas. 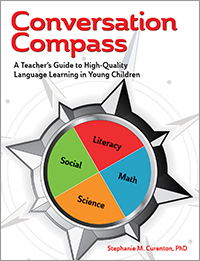 I also really appreciated many of the fantastic tips found in Chapter 1, and it really allowed me to re-evaluate my learning space and make a few much needed changes! 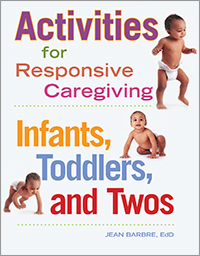 Overall, I give this book a huge thumbs up, and recommend to anyone who works with preschool children in any capacity! 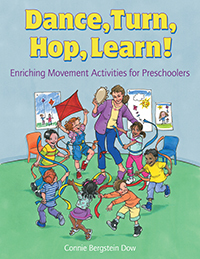 Promote children's learning, improve their functional skills, and encourage interaction in your classroom with 200 Essential Preschool Activities. 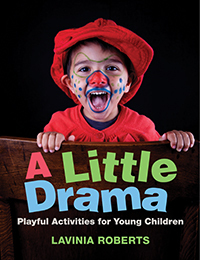 Use these adaptable, open-ended, developmentally appropriate activities and strategies to complement and enhance your early childhood program's core curriculum. 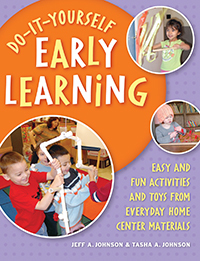 You will find ideas for creative centers, learning games, group lessons, arts and crafts, and classroom structure, as well as suggestions to involve families in children's early learning.